Protect your OnePlus 6T with a DSKINZ OnePlus 6T skin Camo Black. No bulk, perfect for your OnePlus 6T, a unique and tough look and made from the best 3M materials! Set of 2 pieces. Protect your OnePlus 6T with a dskinz OnePlus 6T skin Camo Black. 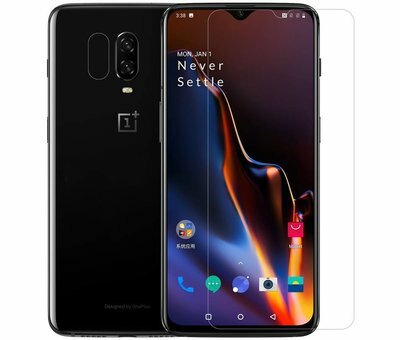 No bulk, perfectly suitable for your OnePlus 6T, unique and of the best materials. The Camo Black Skin for the OnePlus 6T from dskinz has everything you'd expect from a skin, and more! A tough look, a seamless connection, light weight and precise cutouts so you can keep using your OnePlus 6T optimally. These skins are fully produced in the Netherlands, so quality is guaranteed. The 3M Camo Black Skin consist of Polyvinyl chloride, also called PVC. PVC is a thermoplastic, which means that the material becomes soft when heated, making it extremely suitable for producing telephone skins and their use. By using a hairdryer for example when applying your skin, the skin will fit perfectly around the curves of your OnePlus 6T. dskinz has chosen 3M ™ as a brand, a company that has been the market leader for this kind of plastics for years to guarantee the very best quality.